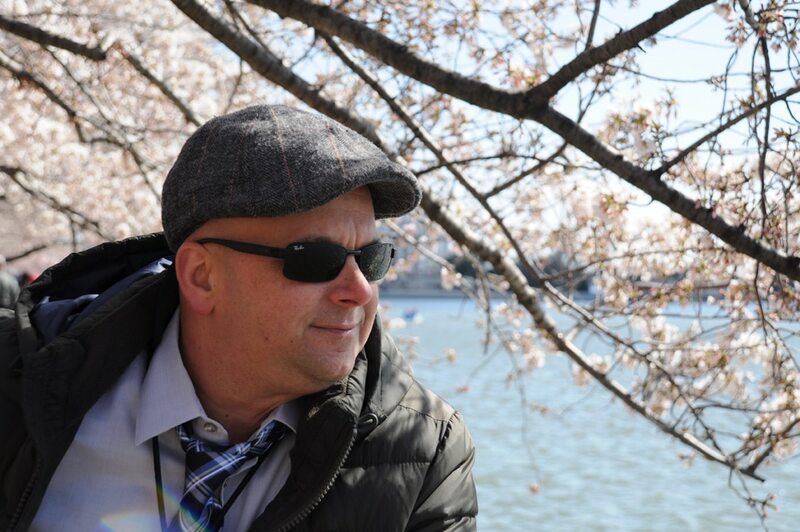 My last season of Cherry Blossoms Washington DC before we move to another state. Out of everything that I have explored in DC, this is by far my favorite. 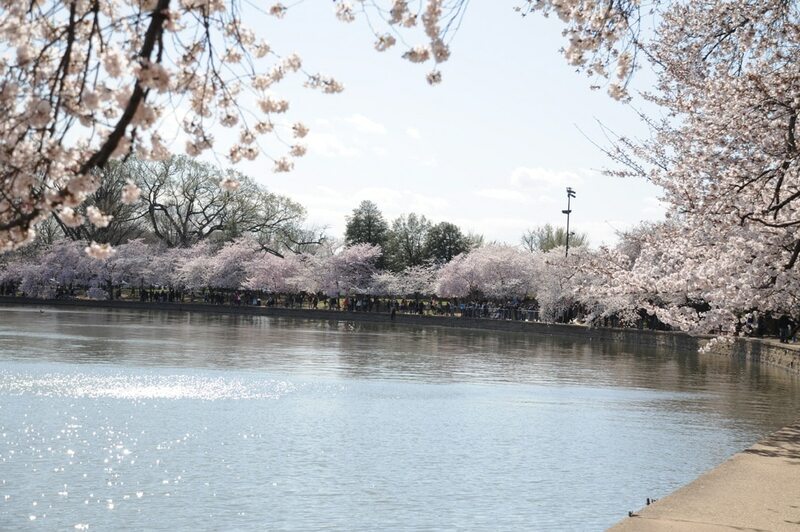 It does not disappoint seeing the Cherry Blossoms Trees glaze over the Capitol making it magical. 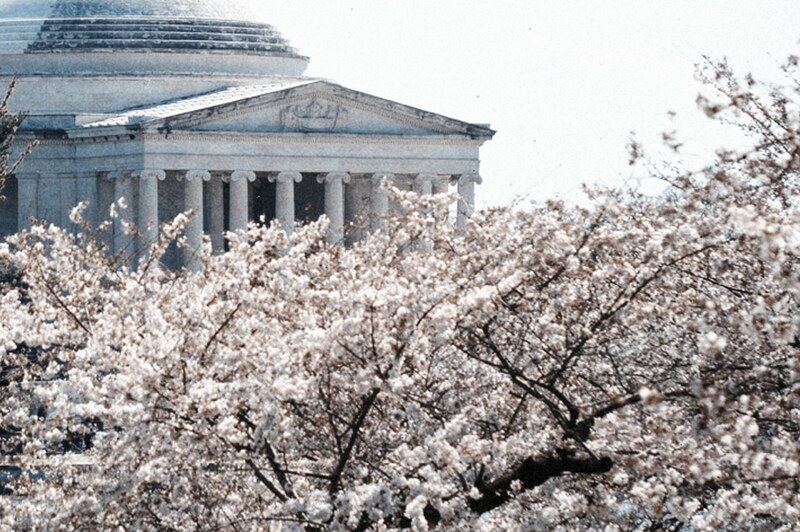 As the weather starts to warm up, the Cherry Blossoms Trees craz begins all over DC. 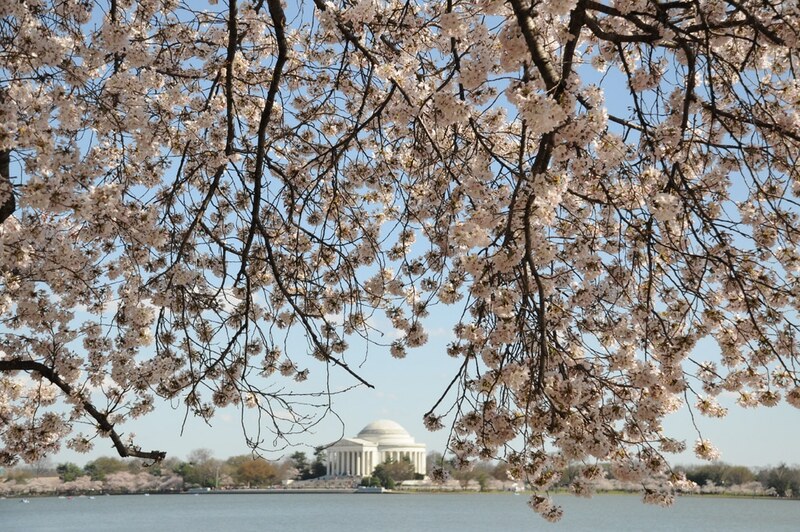 Festivals in Washington DC begin to celebrate year to year around the Tidal Basin. 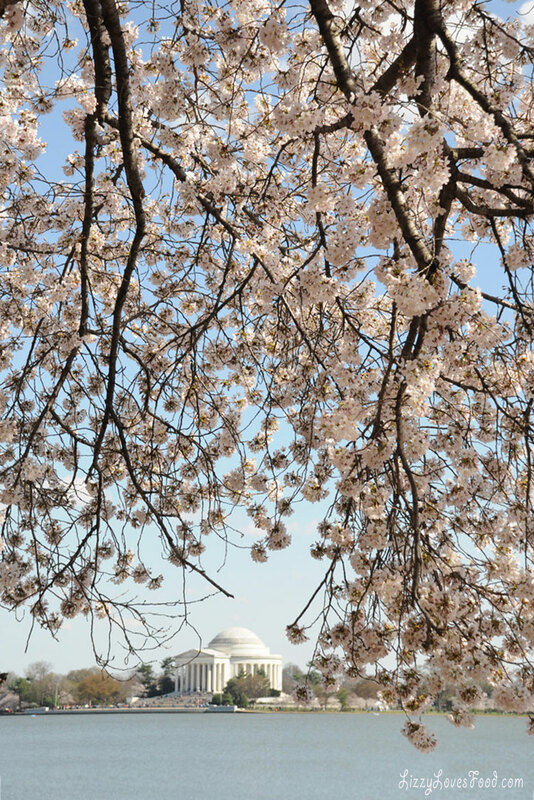 It’s DC on a Cherry Blossom high and the 4News Channel will start announcing the cherry tree peak bloom prediction everyday. 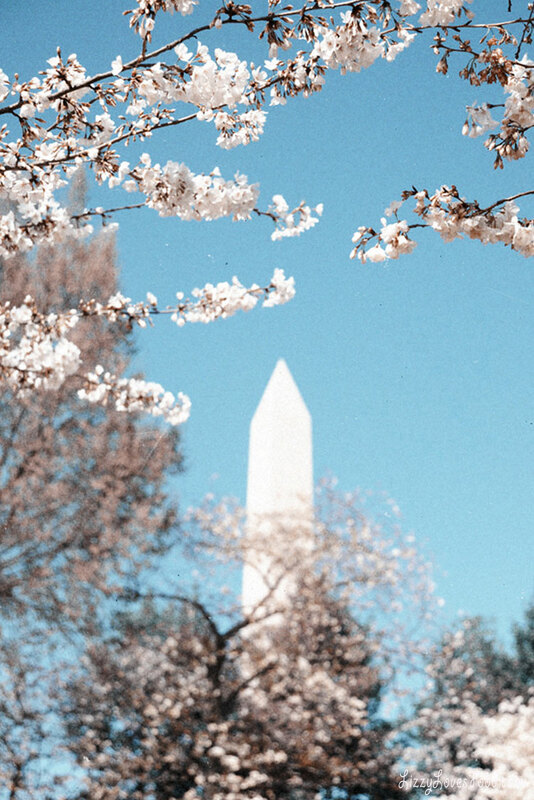 Place your bets everyone, “Can You Predict Peak Bloom Date?” The madness has begun and the Washington Monument is already surrounded with people trying to get a glimpse of the buds. 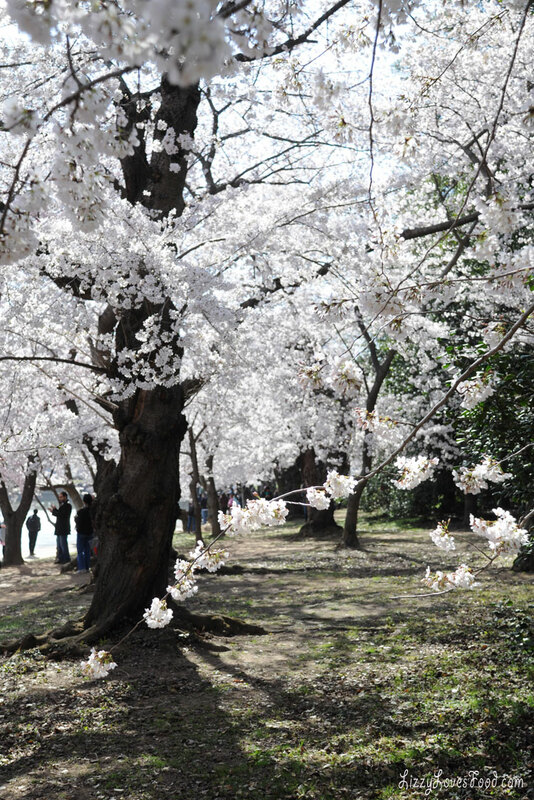 Last year I went 3 times because I was determined that I would see these beauties in full bloom. 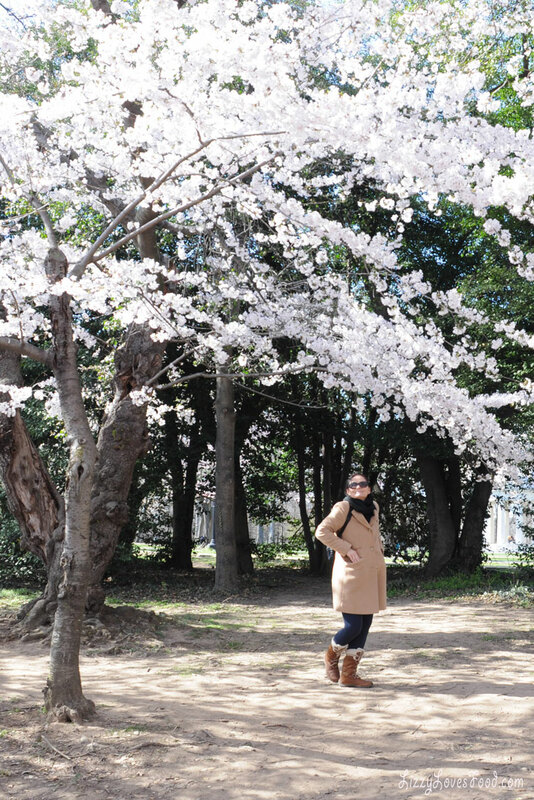 Once I saw full bloom cherry blossom trees, I understood the madness and believe me it is madness but a magical wonderland. 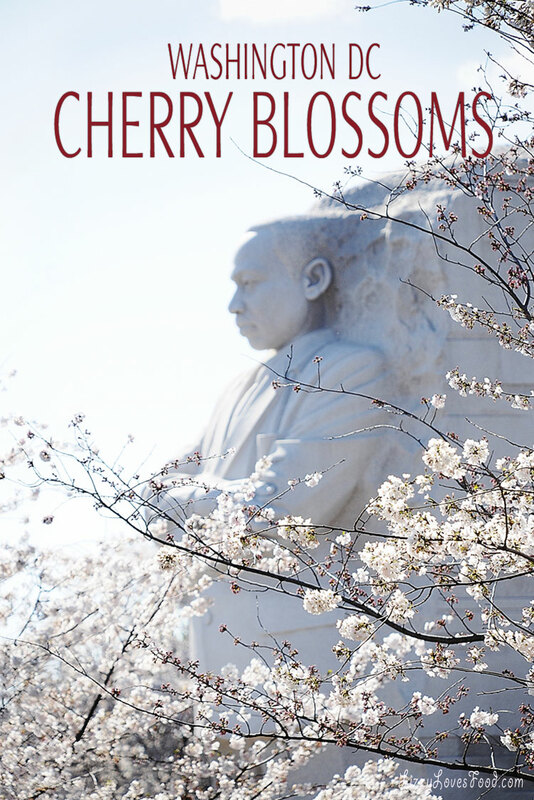 The cherry trees are a gift from Asia that dates back to March 27, 1912, when Mayor Yukio Ozaki of Tokyo City gave the Japanese cherry trees to the city of Washington, D.C.
It’s breathtaking to see these beautiful trees dancing in the wind with what appears like big snow flakes floating in the sky. 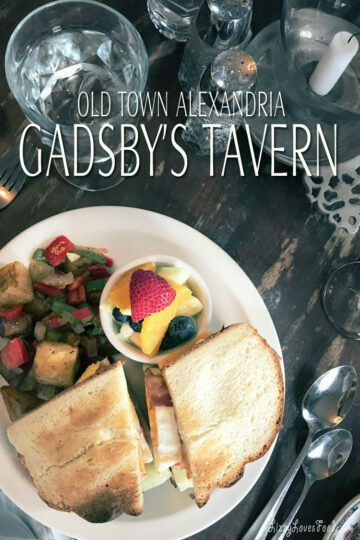 It is my favorite thing in DC and if you were to plan a trip, I would recommend this time. 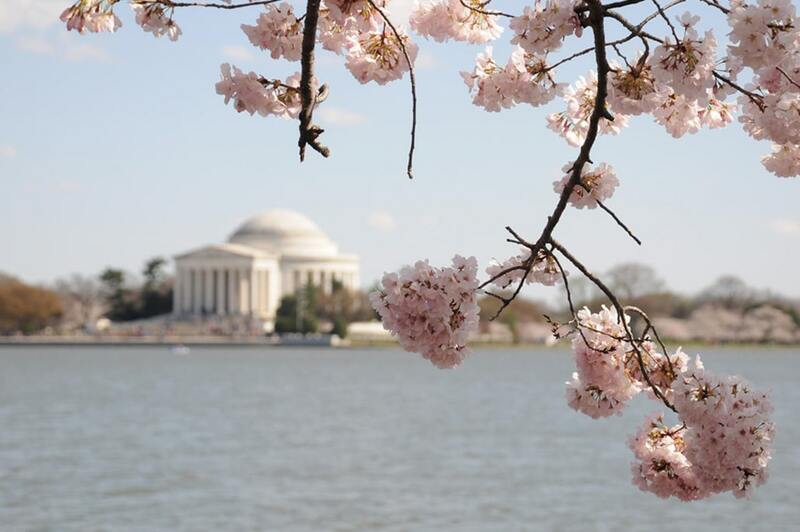 The National Cherry Blossom Festival starts MARCH 20 – APRIL 14, 2019. 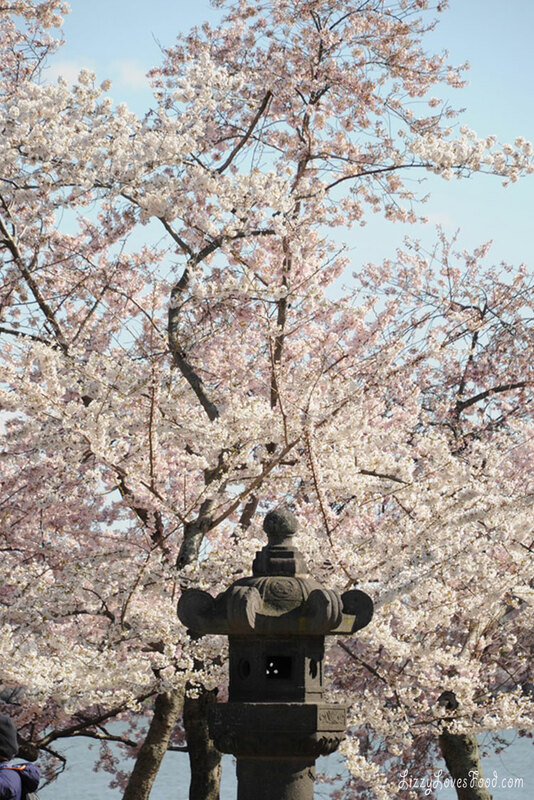 With an opening ceremony that celebrates Japanese culture and the streets of DC are full of pink. I think it’s adorable that a place that is so angry with politics ends being decorated into, what appears to be a pink marshmallow. Now how serious can you take DC when this is the most popular event I have witness since living here. 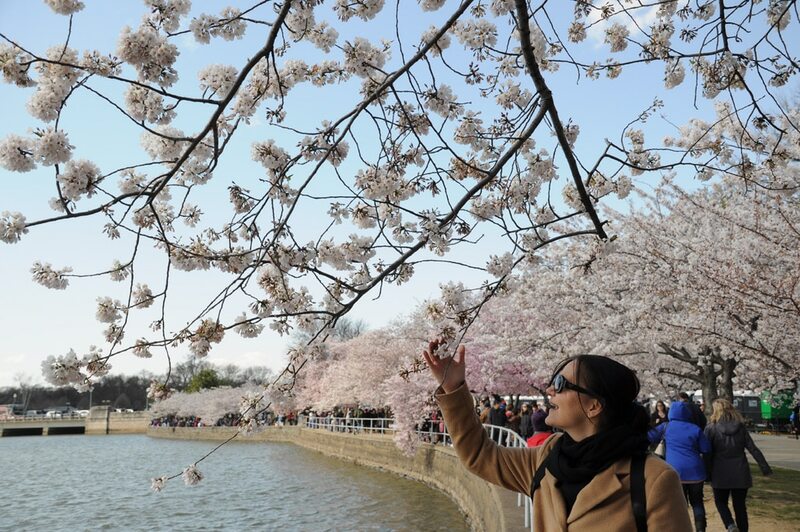 In this short time, 1.5 million people will arrive at the Capitol every year to witness the Cherry Blossom Trees. 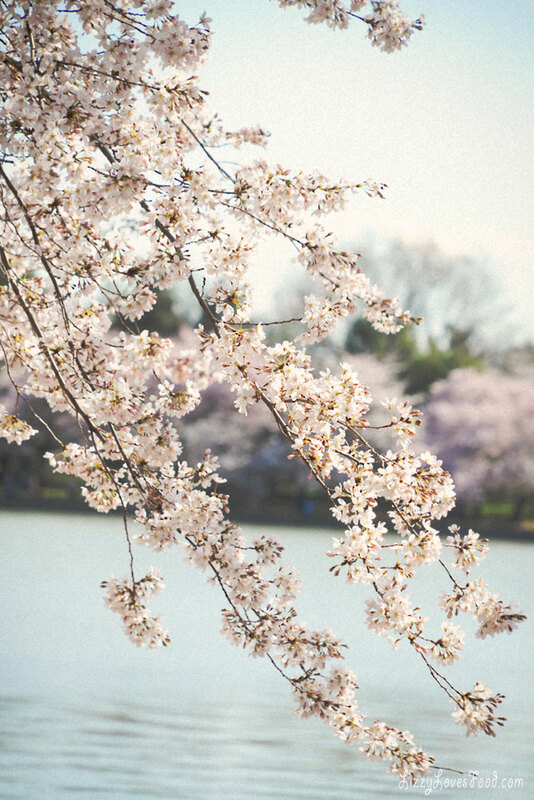 As the time comes near to say goodbye to DC, these Cherry Blossoms will be missed because they are truly a gift that keeps on giving. Kennedy Center for the Performance Art is a great show stopper so don’t forget to order your tickets before your trip. 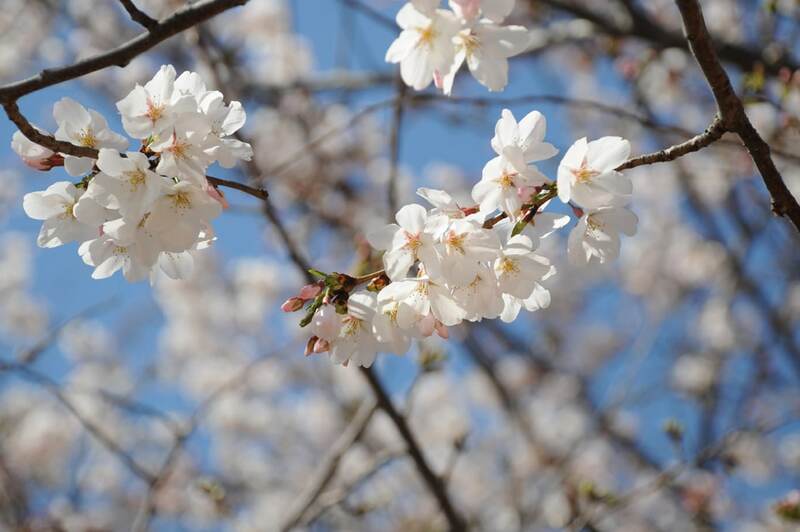 Not only are these wonderful hotels to stay but also Cherry Blossom Festival hotels favorites for my friends and families when they come to visit. Georgetown District is a must to shop. Walk to restaurants and boutiques that fill the streets. I could spend all day here window shopping. CityCenter DC is not a mall but a center of town with art, shoppes and lets not forget yoga outdoors! Nordstrom Rack Downtown DC is my favorite stop while in the downtown area but there is so much more, like good food in the area! 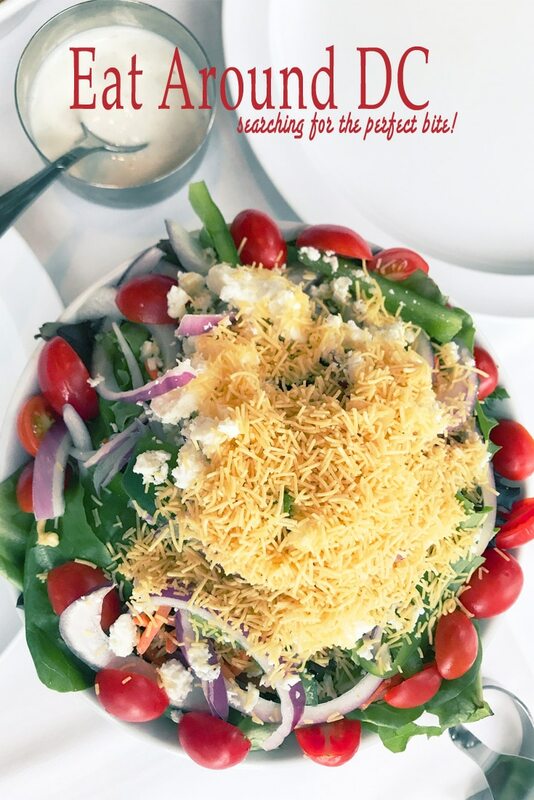 With DC becoming a top tier foodie destination, making reservations is a must to some of the fancy food places in town when traveling 4 or more. If your like me, I like to explore for food. 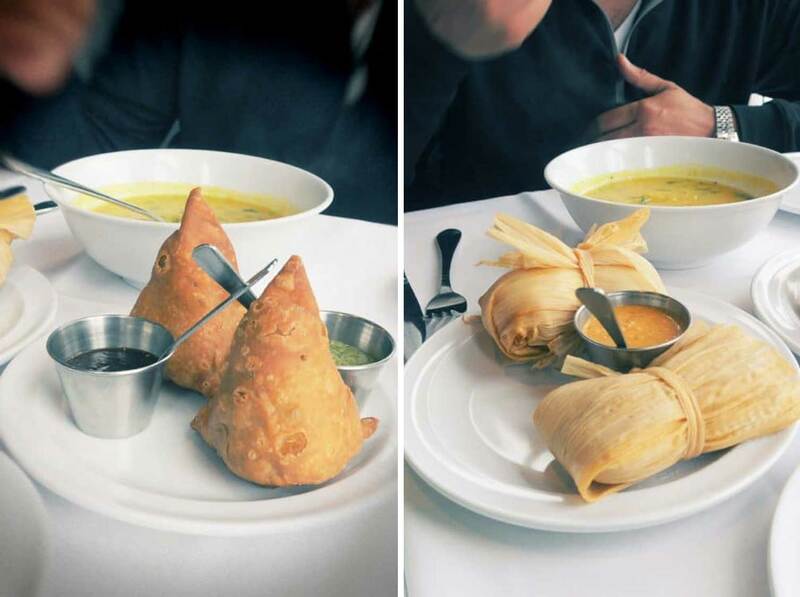 I feel like a hunter trying to find the perfect bite. Below you will find a few of my favorites since I have been living in town. Flying into DCA? Car rentals are available at the airport and easy to get to without too much hassle. The Metro subway system is paid by distance or the bus to get round town. There is also the Potomac River with a water taxi services that makes it easy to get around Washington DC.